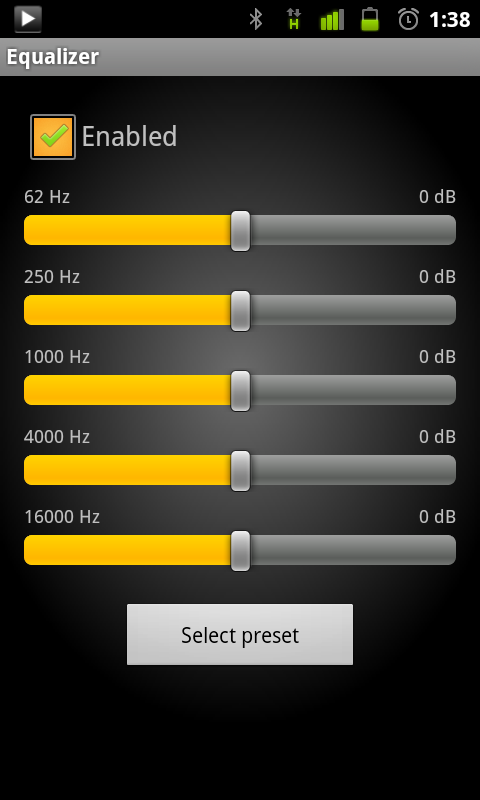 Back in October Subsonic was updated with a Holo interface, which was a vast improvement over the old UI. 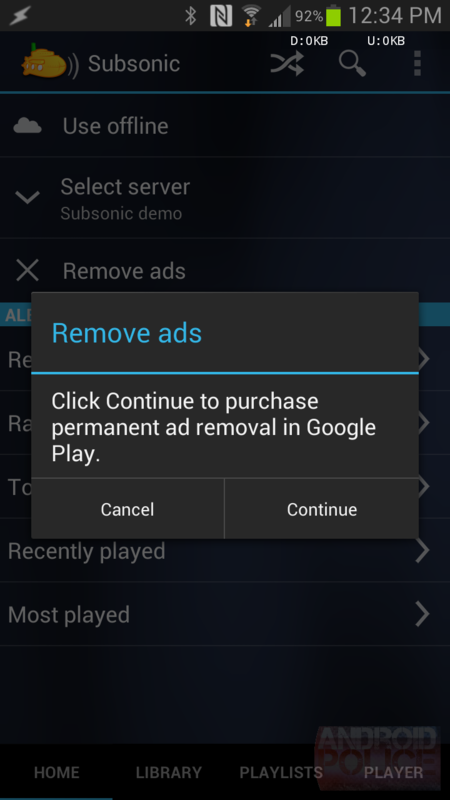 However, that update also included ads. 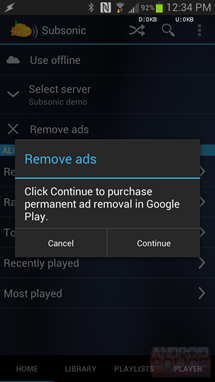 There was a $4.44 in-app purchase to remove them, but now that's a thing of the past. 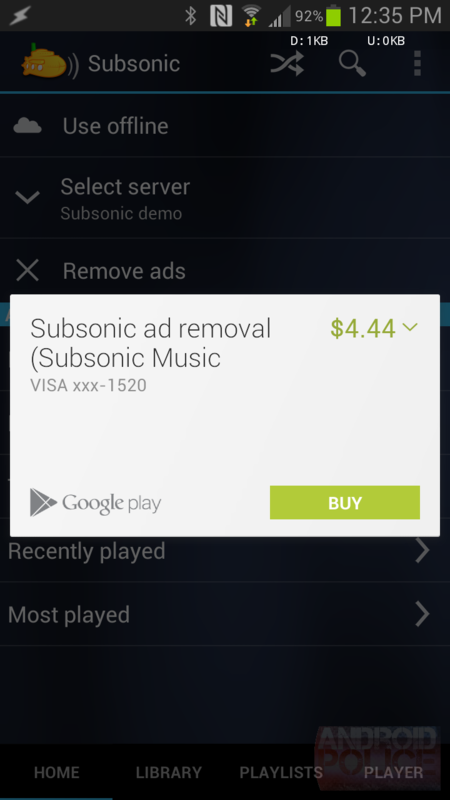 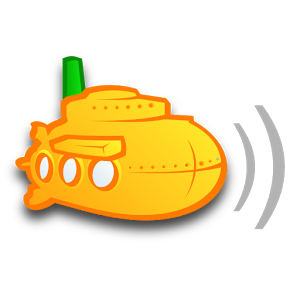 The new version of Subsonic for Android is completely ad-free by default. 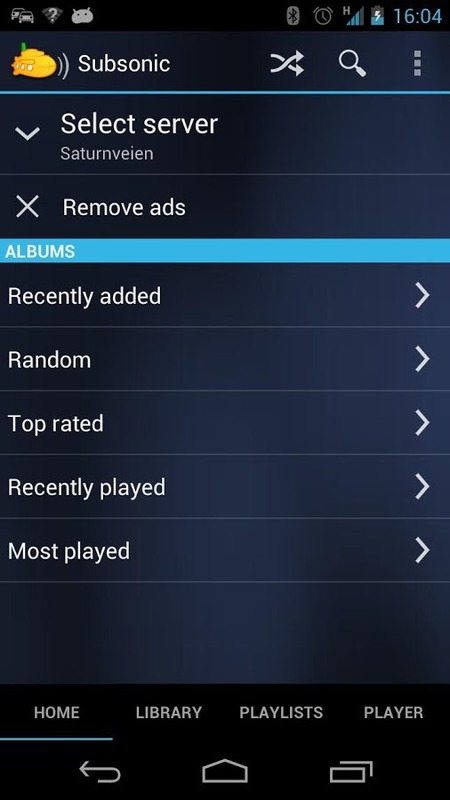 The upsell in the app didn't really make much sense in the first place. 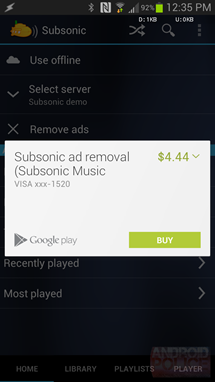 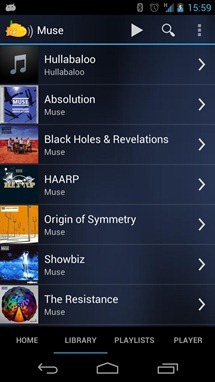 Before there was Google Music, there was Subsonic. 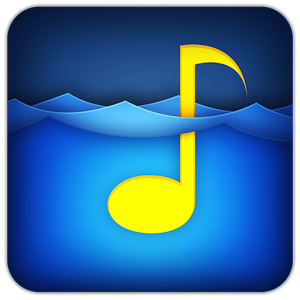 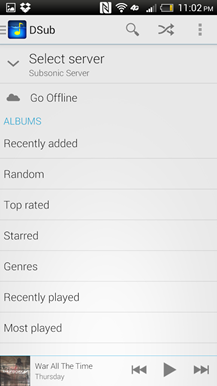 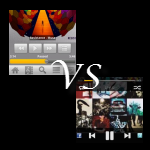 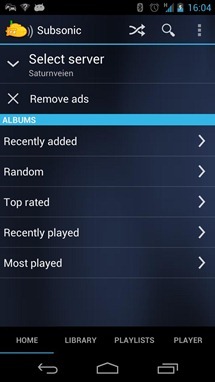 This app has attracted quite a lot of users for its ability to stream music that you have stored on your PC. 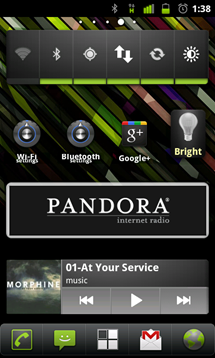 The only trouble is that it has always been fairly ugly. This update solves that issue. 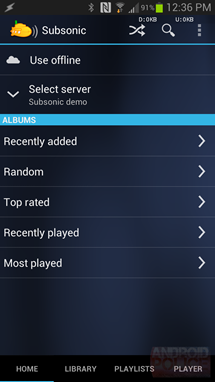 After installing the Subsonic app, you have to pick up the server software for the computer where all your media is stored. Sadly, this software will cost you $15, but there is a free trial. 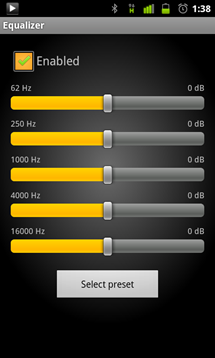 Subsonic Updated To 3.0 - Brings UI Changes And... An Equalizer! Subsonic, if you aren't familiar with it, is a music streaming platform that utilizes your home computer and personal music collection to provide a cloud-esque experience. 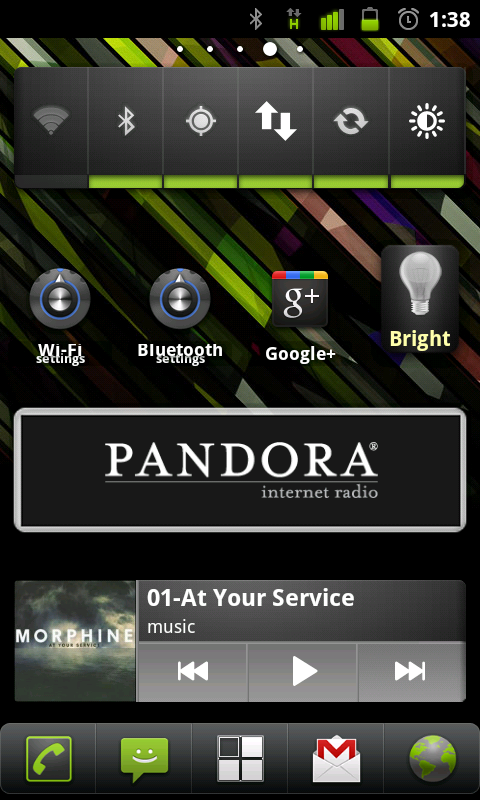 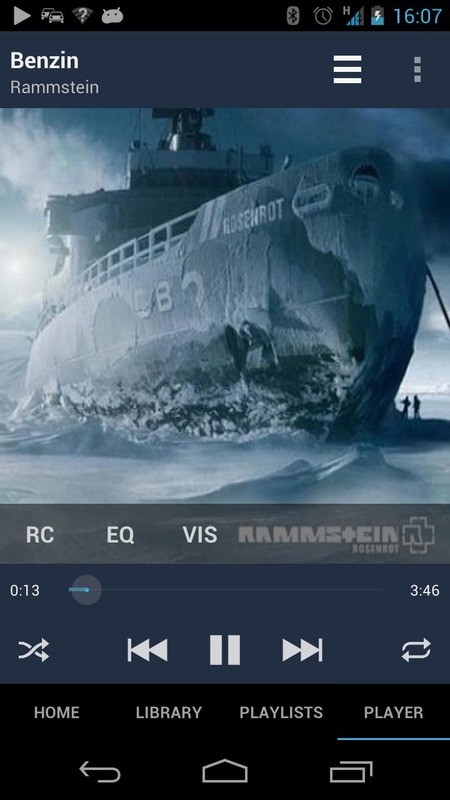 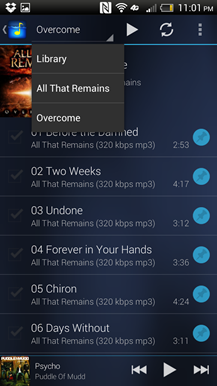 PowerAMP users, for example, swear by the application's seemingly endless list of customizations and options. 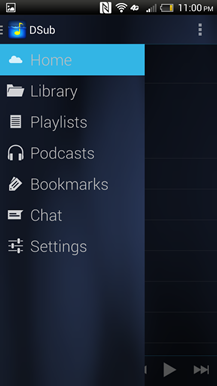 On the other hand, Subsonic devotees like myself are advocates of what is probably the most configurable music streaming experience in existence. 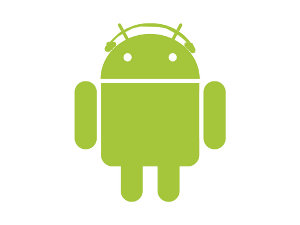 In our last week's poll, we asked you your thoughts on the best overall Android music player, and over 1500 of you responded, clearly putting PowerAMP ahead of the competition, followed by Winamp. 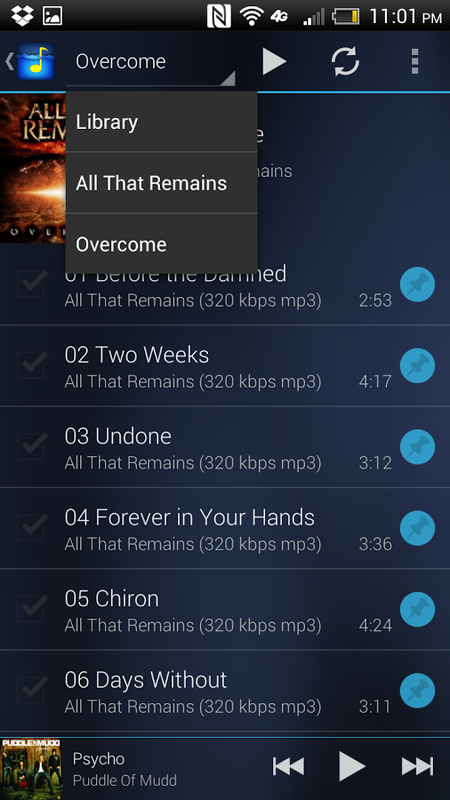 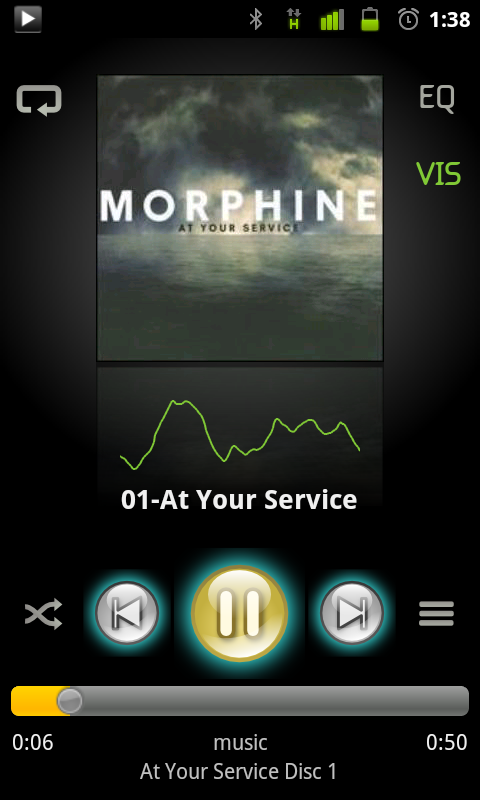 PowerAMP released the full version shortly after and still occupies the #1 spot for playing local music in my book. However, rightfully so, some of you noted that there are some players out there specializing on remote media streaming, and by that I don't mean Shoutcast streams - I mean streaming your own music collections.